HV Aluminium is truly an Australian company that had its beginnings in the early sixties to service the then fledgling aluminium home improvement market. The founder Mr Walt Edwards, master builder and entrepreneur, working alongside four of his five children and now three grandchildren too, who are hands on within HV Aluminium. Always conscious of using only the best products and tradespeople, as well as having a company credo of doing “what is right” not necessarily what is financially expedient, it wasn’t long before HV Aluminium was the leading home improvement builder in Newcastle, Lake Macquarie and the Hunter Valley (New South Wales, Australia). Experience and know-how has allowed the company to take on new, fresh innovative products and ideas with confidence. Further more the service we provide through the office, construction and building staff is always of the highest quality. 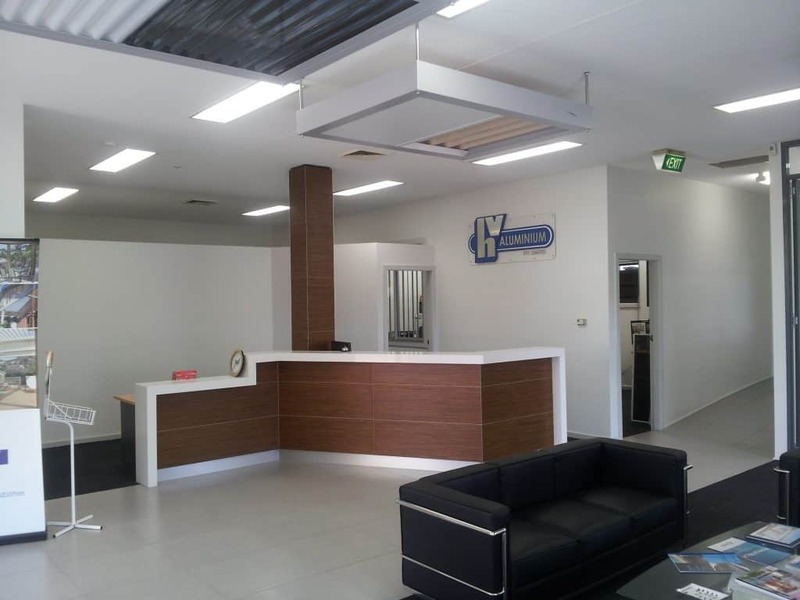 The staff at HV Aluminium are second to none, their job is to go the extra mile and make the addition of your customised area a breeze. The Wholesale Department of HV Aluminium supplies quality Outdoor Living Products to the nation and internationally and has been doing so since 1995. Available products are the Eclipse Opening Roof, The Paradise Room screen enclosure system and the Sun Louvre range. Our National dealer network extends to every state and capital city in Australia. As well as many regional dealers who cover most areas in between. We also have dealers internationally in the USA, South Africa, New Caledonia, Singapore, Martinique, India and New Zealand. We can supply to almost anywhere in the world. Contact us for product availability in your area or see the dealer network directory. If you would like to become an exclusive dealer in your area, contact us for further information. Either call us on +612 4903 3388 or click the link below to send us an email. 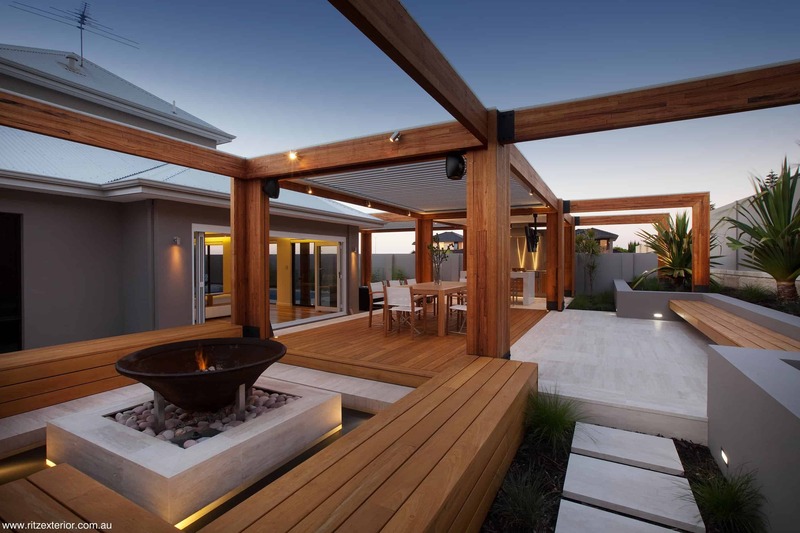 HV Aluminium has been serving the Newcastle and Hunter area for over 35 years with a unique design and build service that turns your outdoor living plans and ideas into a reality. HV Aluminium is a fully licensed builder which allows us to build all aspects of construction, unlike restricted builders license holders. Our quality team of trades make constructing your outdoor living area a breeze. We can take care of all aspects of the project, from the initial quote to design options, building plans, council approval, construction (including other trades) through to your project’s completion and cleaning up afterwards. We do the work giving you the time to relax. Walt Edwards opens for business selling aluminium cladding, patio’s and screen enclosures. In 1978 HV Aluminium launches with Aluminium Cladding, Patio covers and Carports. The screen enclosure had been enhanced for a new market, wanting further control and higher standards in outdoor living areas. While fixed roof patio’s were the norm, HV Aluminium looked into opening roof systems and started marketing and constructing the first opening roof products in the mid 1980’s. Introduction of the Queensland Room with screens and sliding sashes for improved outdoor living. It wasn’t long before product issues with these early opening roof systems encouraged the development of the Eclipse Opening Roof system by key HV Aluminium staff. The Eclipse Opening Roof system was launched in 1993 and continues to impress with its quality components and styling. Following the release of the Eclipse Opening Roof, it was soon discovered that other areas in Australia had the same demand for a quality opening roof. It was then that HV Aluminium began packing & distributing the Eclipse around Australia. The Paradise Room was another major success through HV Aluminium, released in 1997. The Paradise Room added great airflow with it’s innovative 4 sash system. HV Aluminium has been developing a new aluminium Sun Louvre Range to help provide more sun and shade solutions for home owners and architects. The elliptical Sun Louvres come in varying widths and can be fixed or operable. In 1999 we introduced the 160mm and 133mm louvre. In later years we added the 200mm and 90mm widths to the range. Eco Friendly options have never looked so stylish. We introduced insulated roof options across our roofing range in 2009 to increase comfort and style. The product range is ever growing and changing, with the latest being the flat Eclipse Louvre. The flat louvres give a flat roof feel when the roof is closed but still offers the versatility of sun light and warmth that only an opening roof system can provide. The introduction of Bluetooth and Lighting control technology.